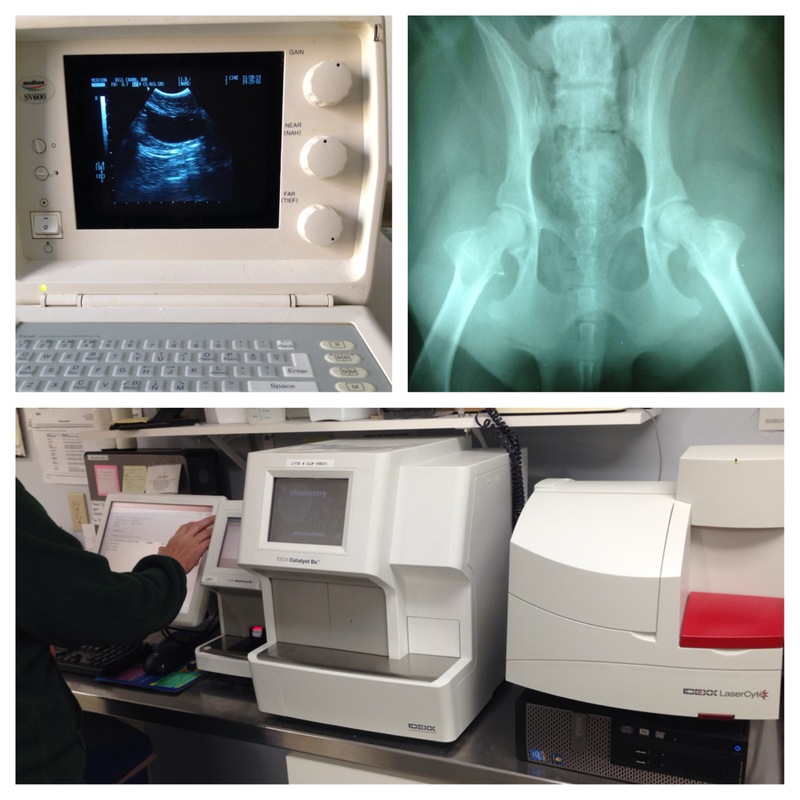 Georgetown Animal Hospital is committed to providing the best possible veterinary care for every stage of your pets’ lives. We offer preventative medicine, comprehensive in house diagnostics, ultrasound, x-rays, surgical care, dental care, and much more. Our doctors and staff continually strive to provide the best quality of veterinary care, customer service, and education so your pets can receive the compassionate medical care they deserve. We provide care for your pet by appointment. Our team will attempt to accommodate all requests to the best of our ability. We do provide emergency care as well. If you feel you have an emergency with your pet, please call us immediately. It is important to call before coming in so that our team can advise you on your particular emergency. If you have an emergency after normal business hours, please call the Emergency Veterinary Clinic of Cincinnati, Inc. at 513-561-0069.